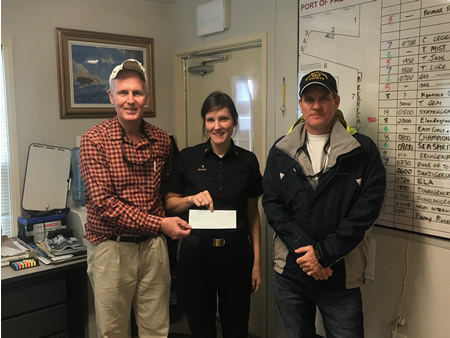 Congratulations to Heidi Wager, our $1,500 scholarship winner for 2019. 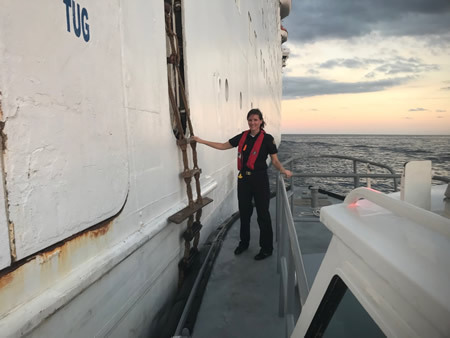 Heidi is a Senior at the Great Lakes Maritime Academy and will graduate with a Great Lakes Pilotage Endorsement, USCG Third Mate's License, and a degree in Marine Technology. 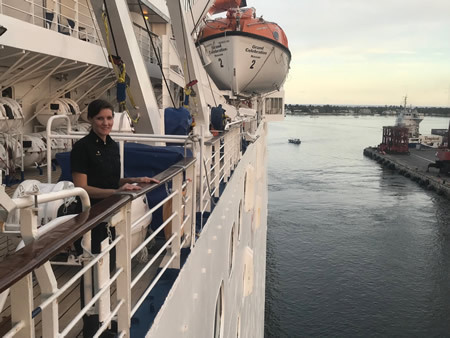 Heidi also performed a week long internship with the Palm Beach Harbor Pilots riding aboard various vessels and observing our dispatch and administrative operations. 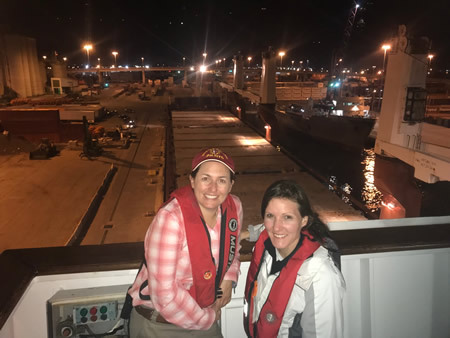 We wish Heidi luck in her maritime career and in one day becoming a Harbor Pilot.